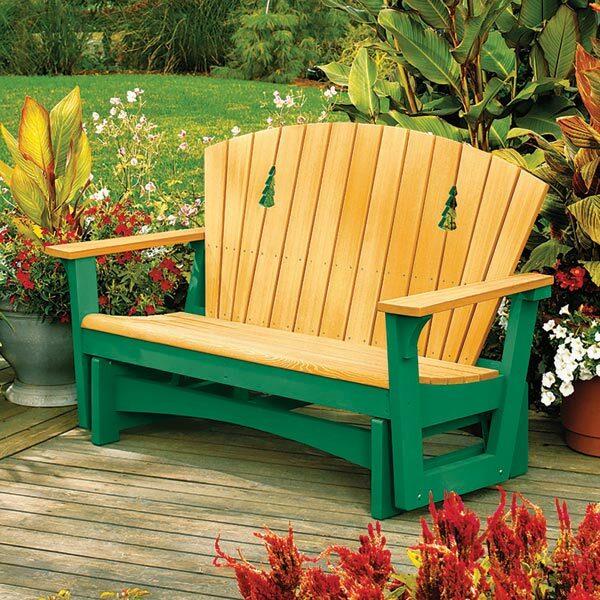 Fluted legs and a pastel color scheme bring Victorian-era charm to this patio-pleaser. 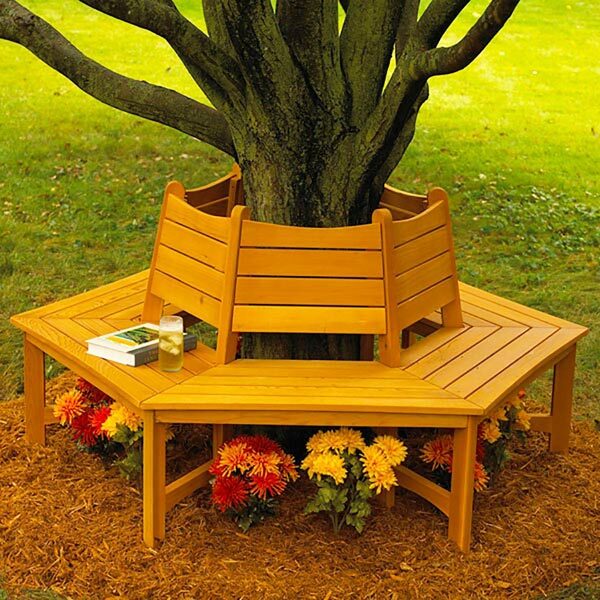 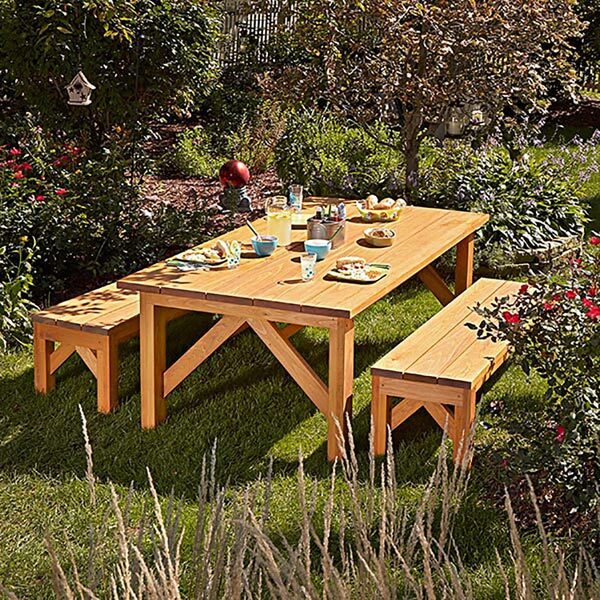 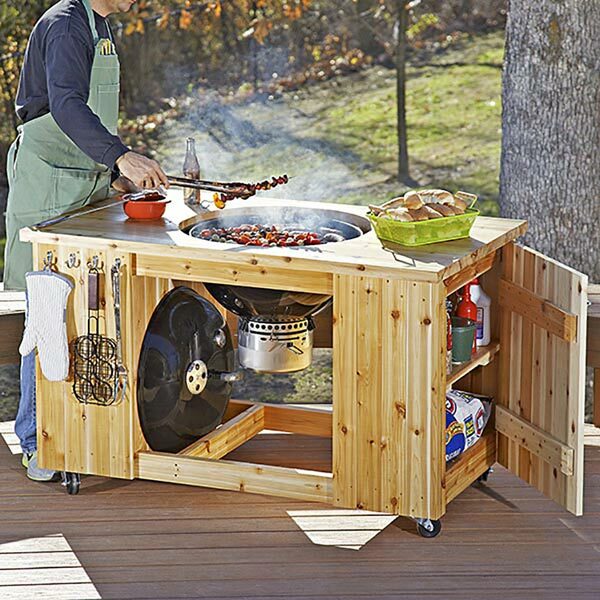 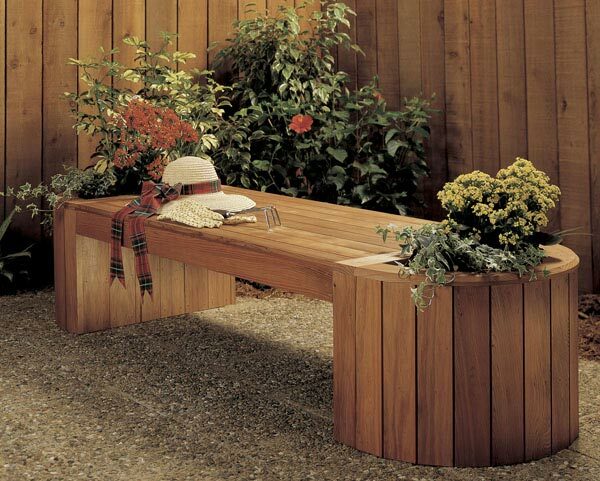 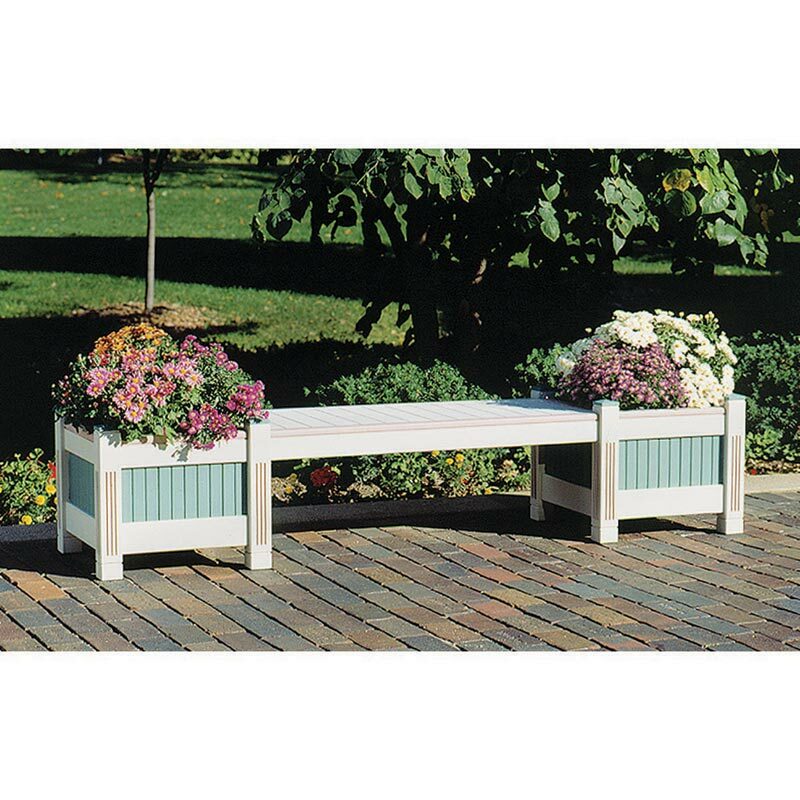 Build a pair of planters and link them with a bench, as shown in the photo'or reach out with additional modules, as shown by the illustrations included with this plan. 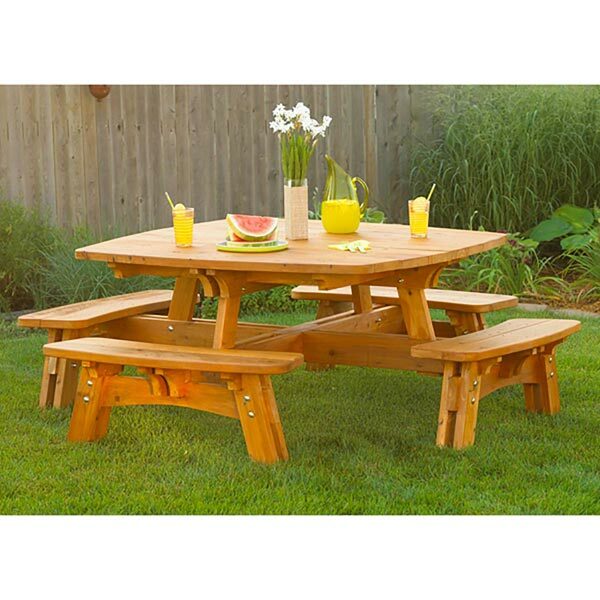 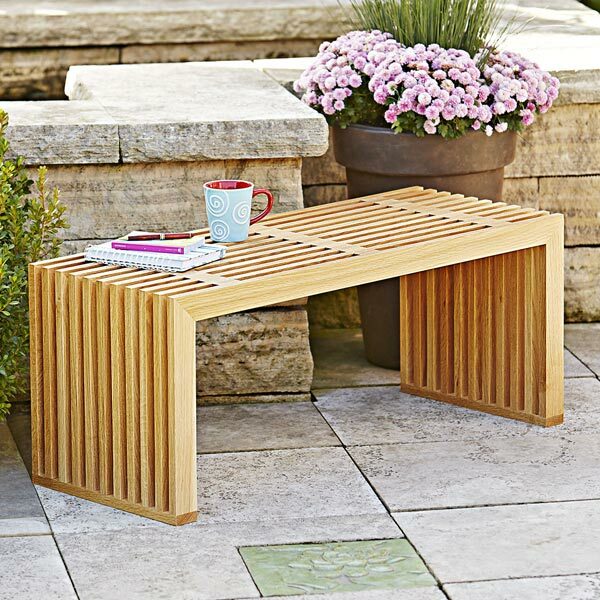 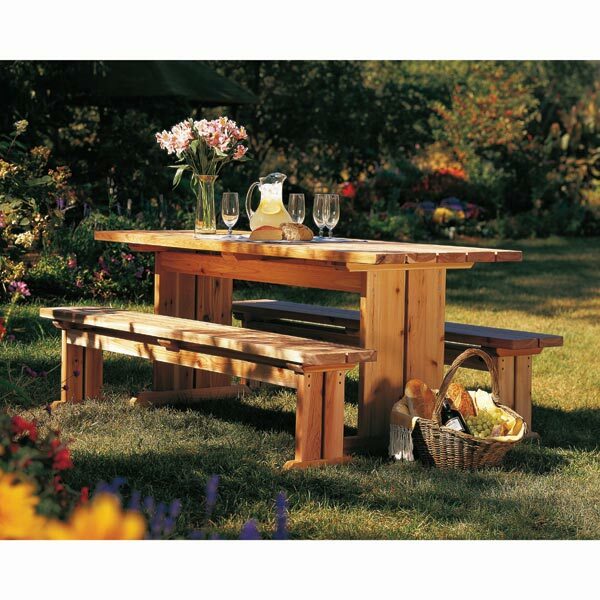 Two planters and one bench measure approximately 82" long, 18" tall and 20" deep.